Don't miss this fully redesigned 3/2 home conveniently located within walking distance to elementary school! Roof, HVAC and Septic are all updated! New Hardie board siding with white-wash brick gives an insurance discount! 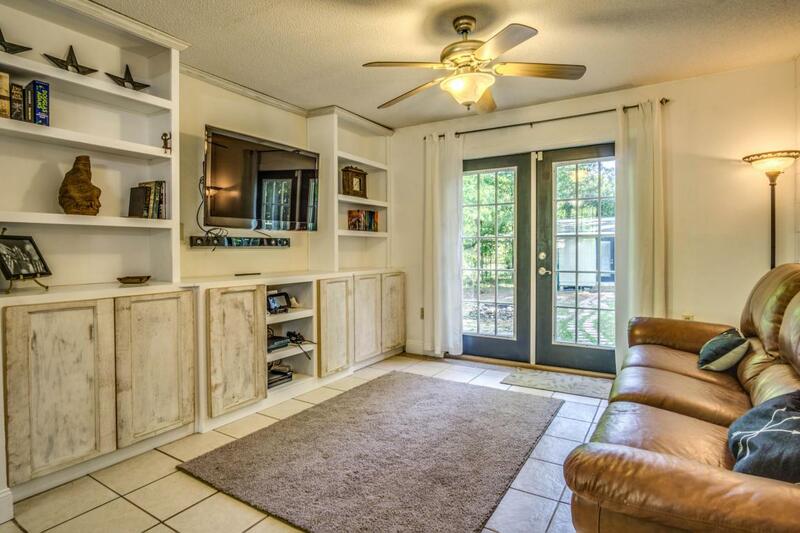 Inside boasts decorative tile flooring, shiplap wall coverings & custom built-in cabinetery in main living area. Rustic industrial styled kitchen has shaker-style, soft-close, maple cabinetry & matching gas appliance package! Large master suite includes barn door styled closets, vessel sink vanity, wood-look tile flooring and a ceramic walk-in shower with dual waterfall shower heads. Located on a quiet street with serene lake views from your back yard. Workshop has electricity and double barn doors, perfect for a vehicle and your hobbies! 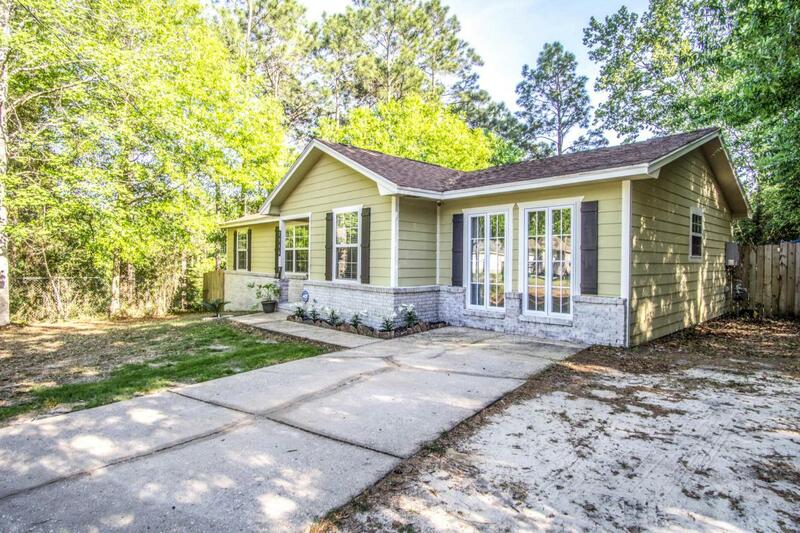 Excellent valued property!Don't miss out on this fully redesigned 3 bedrooms/2 bath home, convenient proximity to shopping & within walking distance to elementary school! Roof, HVAC and Septic are all updated! New Hardie board siding with white-wash brick gives a discount on insurance! 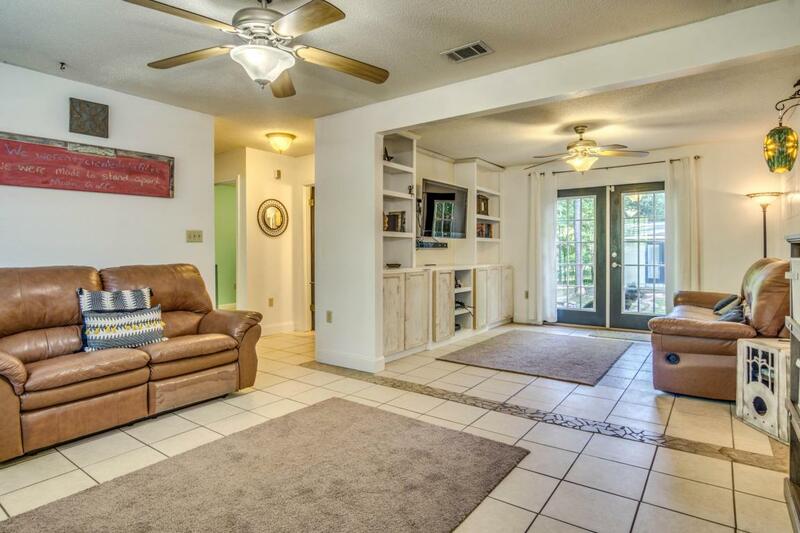 Inside boasts decorative tile flooring, shiplap wall design & custom built-in cabintery in main living area. The exposed, rustic industrial styled kitchen boasts shaker style, soft-close, maple cabinetry & matching gas appliance package all conveys! Large master suite includes barn door styled his & hers closets, vessel sink vanity, wood-look tile flooring and a ceramic walk-in shower with dual waterfall shower heads. 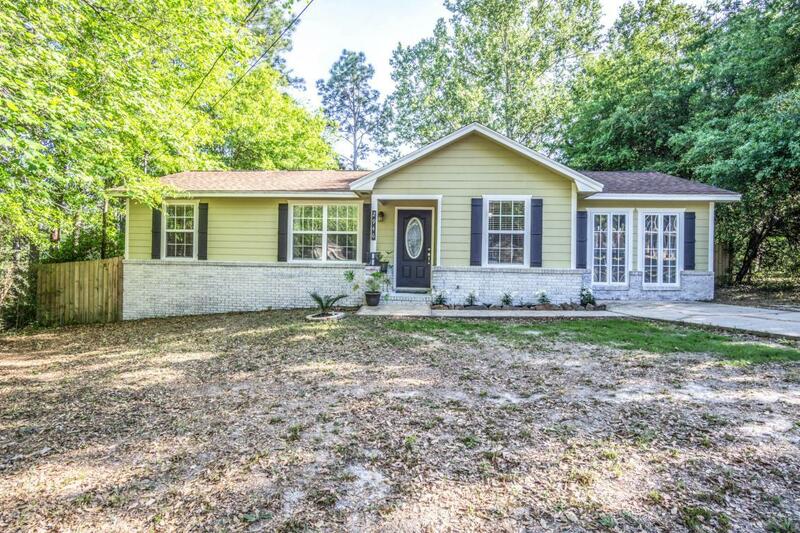 This home is located on a quiet street with serene Lake Views from your back yard. Workshop out back has double barn doors perfect for parking a vehicle and electricity for all of your hobbies! Great value on this proudly up-kept home! 30 year 3-dimensional roof installed in 2010. HVAC system installed in 2016. Septic system installed in 2017. Hardie Board siding installed 2015. Vinyl windows installed in 2015. Tankless Hot Water Heater. All windows have craftsman style wood framing around window sill inside. Home is freshly repainted inside/outside. Hardwood floors in all bedrooms - bamboo in guest bedrooms/engineered hardwood in master. Kitchen nook has built-in dining benches. Gas range in kitchen. All kitchen appliances convey. Subway tiled shower, vessel sink and box shelves in guest bathroom. Floor to ceiling ceramic & glass tile in master shower with dual shower heads, marble threshold and trench drain. Home has transferable termite bond and will update survey will agreeable contract! True pride in ownership!